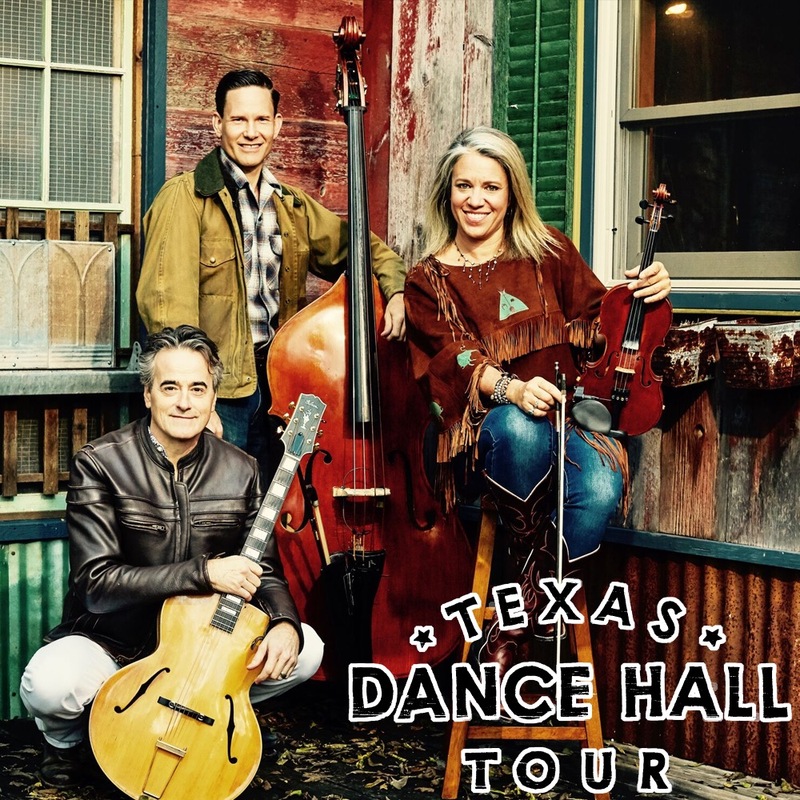 We are thrilled to have Grammy Award-winning, fiddle player Jason Roberts join us for our June 2019 Texas Dance Hall Tour! 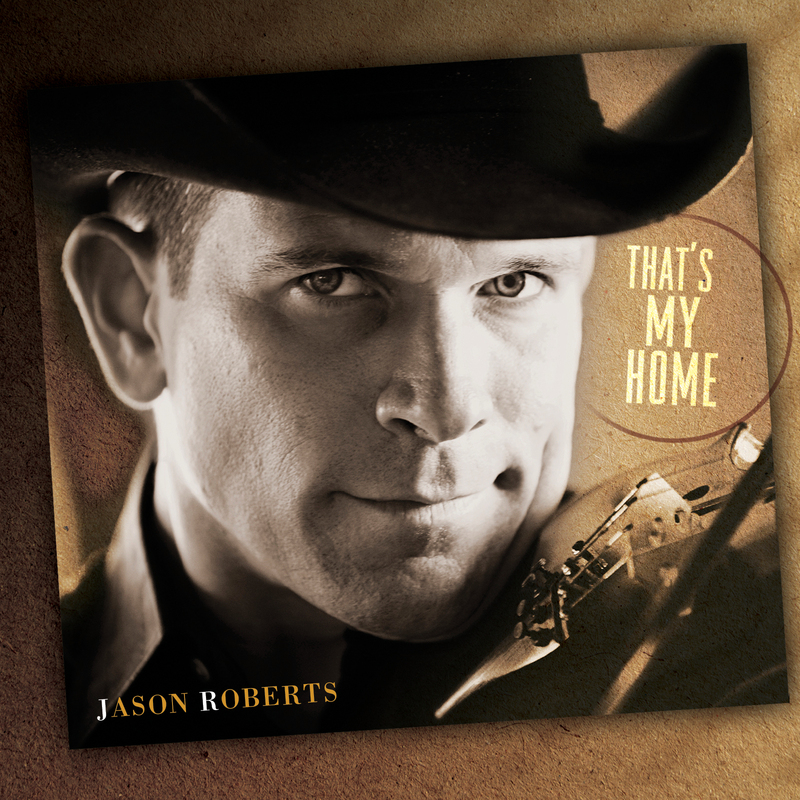 Building on a lifetime blessed by musical genes and work alongside Western Swing giants, Jason Roberts leads world-class talents as front man of the Jason Roberts Band. 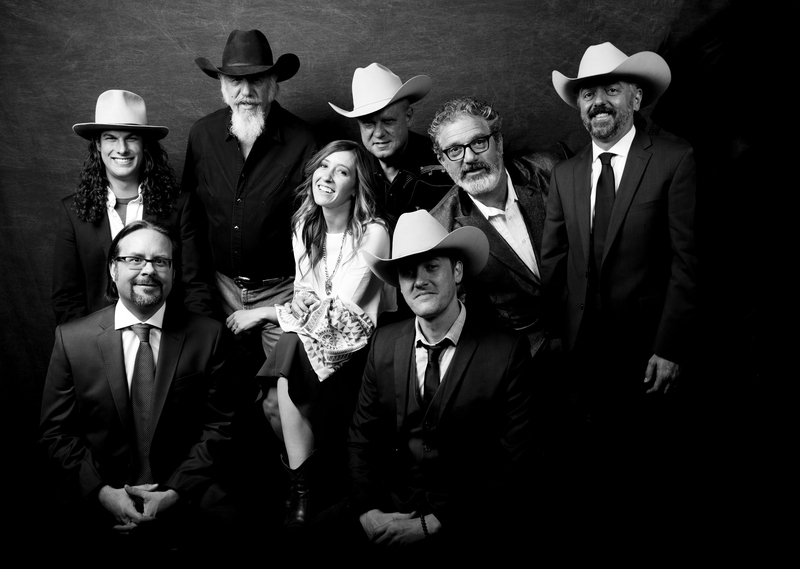 Having spent his childhood among legends in Texas honky-tonks — and then nearly 20 years with the world-famous band Asleep at the Wheel — Jason has soaked up the very best of Western Swing and brings his own signature style to this traditional American genre. Two Grammy Awards and four individual Hall of Fame inductions later, Jason and his Jason Roberts Band delight fans around the world. We are welcoming back one of our favorites, Hot Club of Cowtown! Since 1998, the Western swing-gypsy jazz trio Hot Club of Cowtown has traveled the world bringing their own brand of magical musical chemistry to audiences far and wide. Along with Elana James, guitarist Whit Smith and bassist Jake Erwin are equal partners in this original marriage of gypsy-jazz-inspired by the music of Django Reinhardt — which accounts for the “Hot Club” portion of their name — with the hoedowns, traditional tunes, and Western swing-inspired music of Bob Wills and the Texas Playboys, represented in the “Cowtown” of their name.